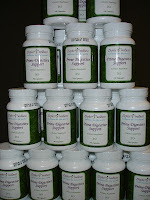 Digestive enzymes are one of the more significant keys to optimal health! I could lay this out in a much more comprehensive description but I at least wanted you to understand the basics. 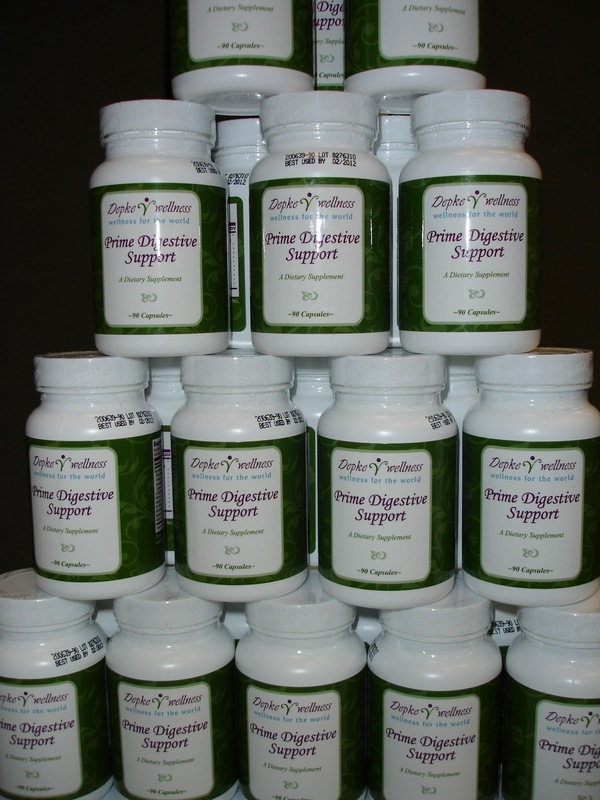 So what role does the Prime Enzyme Support play in optimal digestion? Let's first recognize that most people eat cooked food. When we cook the food above a temperature of 118 degrees, the enzyme activity is completely destroyed. Supplemental enzymes such as the Depke Wellness, Prime Enzyme Support, simply puts back the enzyme activity that we destroyed by the cooking process. Without the use of digestive enzymes for those that are consuming cooked foods, the predigestion that occurs in the first third of your stomach is significantly decreased, thus creating so much hardship for the rest of the gastrointestinal tract to follow. With this in mind, you can understand the importance of digestive enzyme use with every meal you consume. Since most that are reading this article consume cooked food, this is vital for you. I can share that personally, I take a Prime Enzyme Support with each and every cooked food meal that I consume. Based on my years of practice I recognize that the toughest foods to breakdown properly are flesh protein, fat, beans and some vegetables such as broccoli, cauliflower and Brussel sprouts. Another factor to address is the fact that most digestive enzymes on the market are vegetarian based. This means that we are often trying to break down animal proteins and fats with vegetable based enzymes. It does not even make sense to write this. The Prime Enzyme Support contains the necessary animal based enzymes to break down your animal proteins and fats as well as a specific enzyme to assist with those pesky beans, cauliflower, broccoli and Brussel sprouts. This is also containing all the needed enzymes found in other quality formulas and as an added bonus there is a small amount of pepsin and betaine HCL due to the fact that most in our culture are also suffering from low stomach acid. 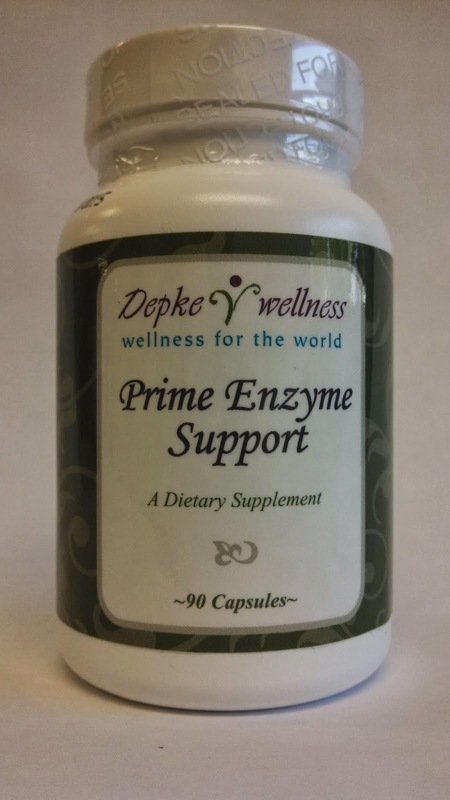 Why would you use the Prime Enzyme Support?